When you break down the numbers, approximately 1 in 4 people have unclaimed property in South Dakota. 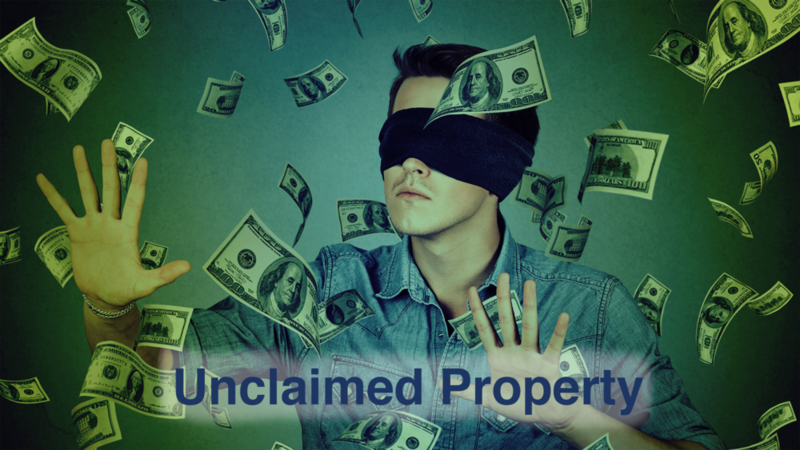 Unclaimed property consists of abandoned financial assets such as checking and savings accounts, unpaid wages, securities, life insurance payouts, uncashed checks, and the proceeds of safe deposit boxes as examples. The office currently does a good job in a traditional sense of creating awareness about unclaimed property through trade shows and other public events. In doing some data correlation, again 1 in 4 people have unclaimed property; 81 percent of people utilize social media to interact and receive information. A stronger digital presence, with appropriate demographic targeting, is an excellent way to reach more people in a shorter period of time, with minimal to no cost involved. We must take advantage of the digital tools we have at our fingertips and work to get money back to the people it belongs to.